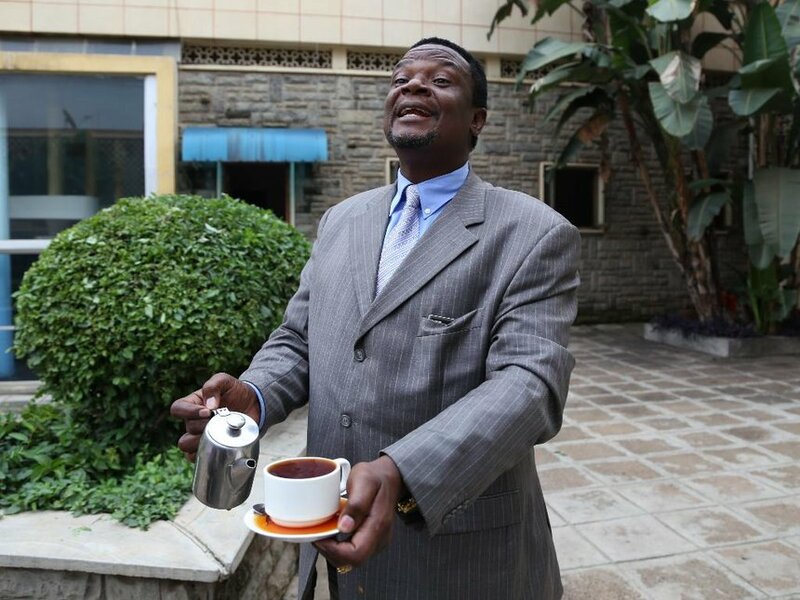 Monday August 13,2018 - Speaker of the National Assembly, Justin Muturi, has reacted angrily to claims that MPs were bribed on Thursday last week to throw out a report on the contraband sugar. On Sunday, Muturi instructed House Clerk, Michael Sialai, to write to the MPs who openly spoke against the vice to provide the required information to the Powers and Privileges Committee of the House. He also asked the Director of Criminal Investigations and Director of Public Prosecutions to investigate the matter and bring the culprits to book. 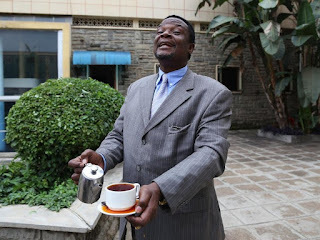 According to an impeccable source, the MPs received a Sh 10,000 bribe to drop the sugar report. 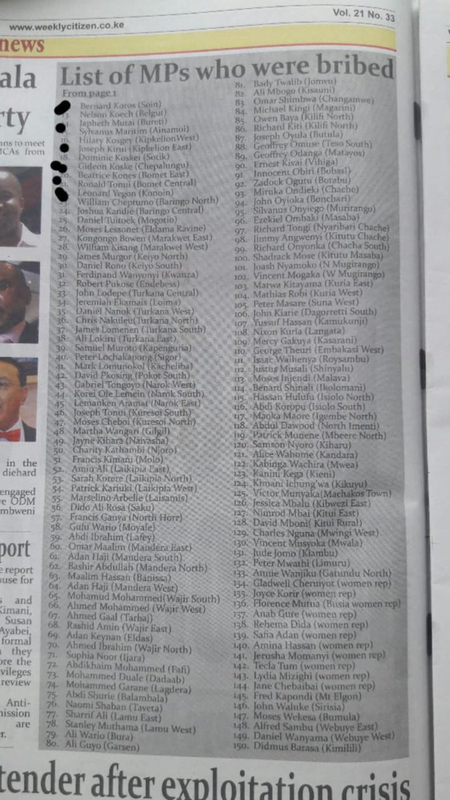 A weekly daily has revealed the names of those MPs who were bribed with Sh 10,000 to oppose the sugar report. Here are the names of the greedy MPs.